Starbucks brought their own baristas into the aisle to enhance the shopping experience for curious customers. 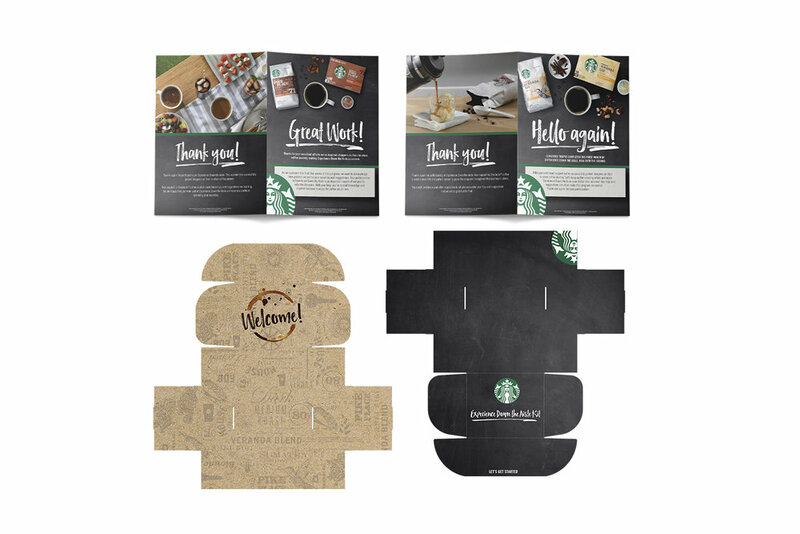 Starbucks used this program as a reward for great baristas, thanking them for their hard work in cafe, and using their personalities to drive coffee sales at shelf. Baristas were asked to use the program guides to help recommend key skus at shelf, and encouraged to put their own personal spin on announcements made in store.